(1) This thread is about a Great American and a great movie. 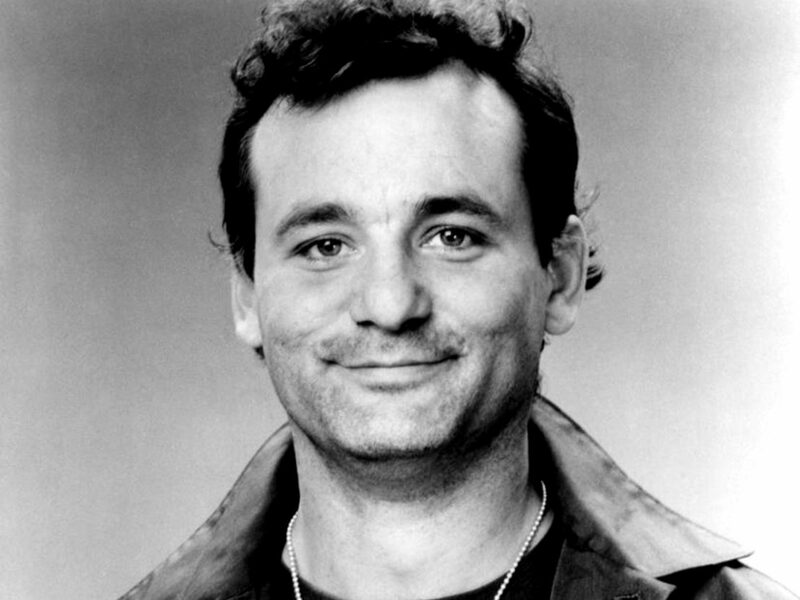 In fact, the movie was made by this Great American, who we affectionately know as #BillMurray. (3) It is a measure of how highly respected #BillMurray is by all sides of the political spectrum that he can offer the comments he made and not be attacked the next day.